Karpet Mills are delighted to announce the launch of new flexible finance options through V12 Retail Finance, including Interest Free Credit, making quality carpets more affordable than ever, available to all customers. We now offer flexible finance options - including 0% Interest Free Credit for up to 36 months. 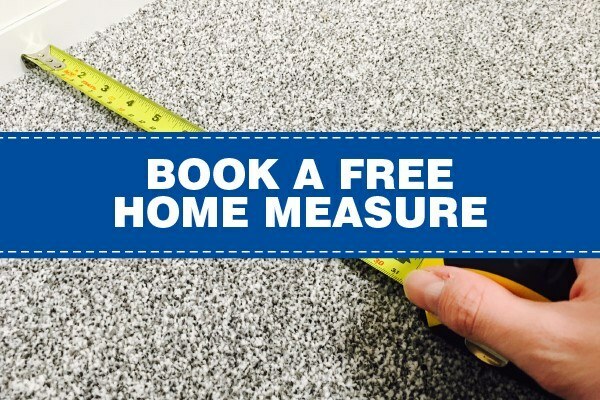 Interest Free Credit is available to all customers when they spend £500 or more on carpets and flooring. At Karpet Mills, we understand that home improvements, such as new carpets and flooring, can be costly, and not everyone has disposable income to spend. By offering Interest Free Credit, we are allowing customers to choose the carpets the love but make it more affordable by spreading the cost. Saving can be difficult, so why wait to have the perfect carpets throughout your home?